We've taught you how to get rid of cockroaches, mice and mosquitoes, but we seem to have forgotten a household pest that can be just as dangerous—houseflies. These flying creatures breed bacteria rapidly and can cause a ton of diseases. 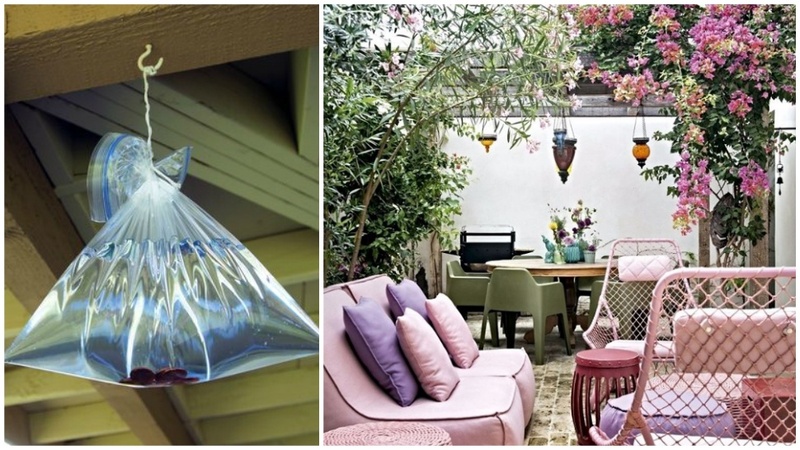 Thankfully, we found a clever trick that can help you get rid of them and you'd be surprised to know that all you need is a bag full of water. Fill up the Ziploc bag to 2/3 with water and tie at the top with a rubber band to seal it. Tie a string firmly around the top—making sure it is tight and unable to slip off. 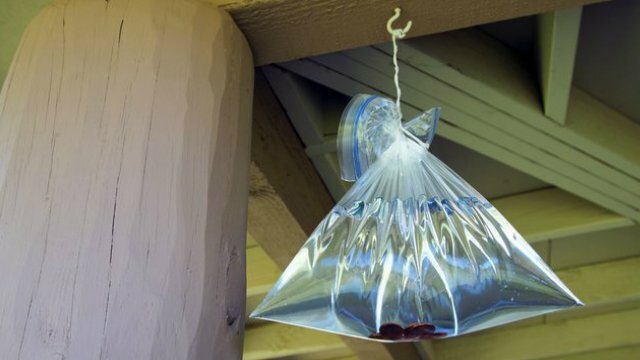 Hang the bag in areas where flies like to roam such as doors or open windows.